Adele Laurie Blue Adkins MBE is an English singer and songwriter. After graduating from the BRIT School for Performing Arts and Technology in 2006, Adele was given a recording contract by XL Recordings after a friend posted her demo on Myspace the same year. 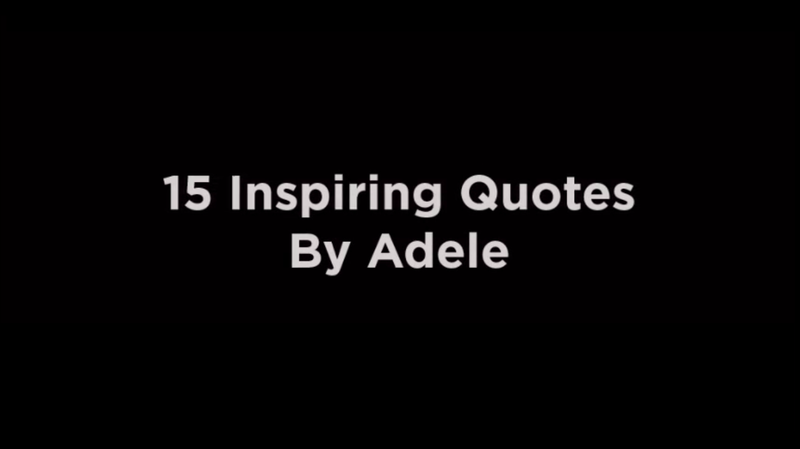 Here are some great Adele quotes.